The Philadelphia Eagles might have won Super Bowl LII, but the New England Patriots walked away with the most brand-related searches and the most search ad copy between January 26 and February 1, 2018, according to data released this week. Adthena, which focuses on artificial intelligence (AI) and machine learning-powered search data, analyzed Super Bowl LII search advertising trends. For the study, the company analyzed more than 725,000 Super Bowl-themed search ads that reference U.S. teams, players and more. 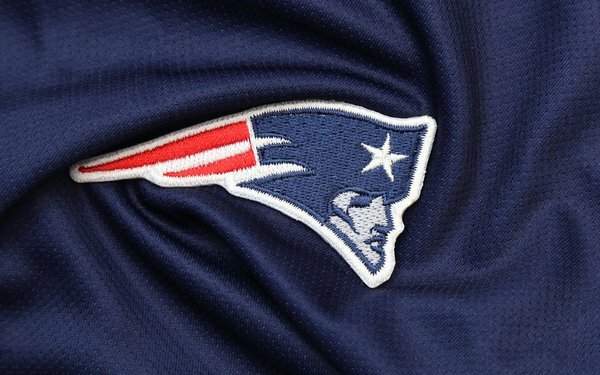 People conducting searches were most interested in the New England Patriots. In fact, the Patriots were the most-searched for team during that time period, taking 69% of all searches compared with 31% for the Philadelphia Eagles. The Patriots also beat the Eagles when it came to search ad prominence, meaning the Patriots were more often featured in search ads than the Eagles. One-quarter of all Super Bowl-themed search ads referenced the Patriots, versus 19% for the Eagles. About 56% of the ads were neutral. In analysis of nearly 725,000 Super Bowl ads, the keyword "jerseys" was the most popular term in search ad copy at 12%, followed by NFL with 9%, Patriots at 7%, New England with 6%, and Eagles at 5%. The data also identifies Tom Brady as the most popular player cited in game-themed ads. Danny Amendola of the Patriots ranked No. 2 and Fletcher Cox of the Eagles came in at No. 3. Adthena's data also cited Nike as the most popular brand referenced in Super Bowl ads. Super Bowl LIII may be a year away, but Ashley Fletcher, vice president of marketing at Adthena, delivered some tips that will help marketers piggyback on the most-watched football game of the year. Join the buzz. It's not only about football, but most holidays and sports that catch the attention of consumers and take them from television or streaming video to searches online. Speed on mobile sites also counts. With more than 80% of Super Bowl searches taking place on mobile devices, Fletcher believes it's important to remain competitive across all screens, as game and commercial watchers will be busy searching. "If you’re investing big money into one of the coveted Super Bowl TV spots, make sure your PPC campaign is in complete alignment - messaging, landing pages, search terms - don’t miss out on any 2nd or third-screen traffic," he wrote. He also wrote that "appropriate brand bidding should do your heavy lifting," which means bid on competitors’ brand terms and If marketers have the budget it's important to take "an always on approach during the Super Bowl madness." And when the game concludes, remember that historical trends show peaks on search continue through the next week.